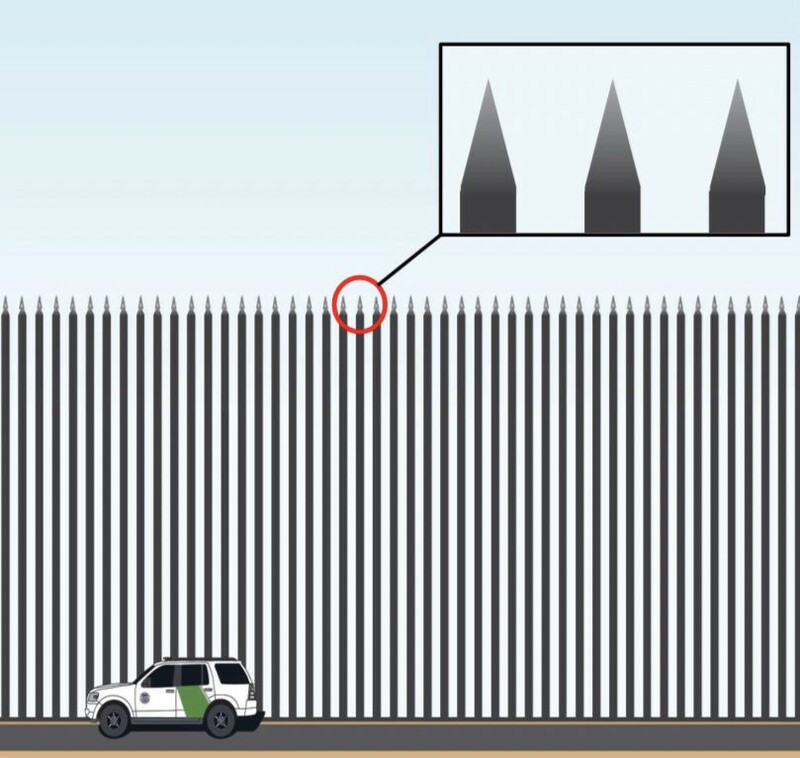 Trump’s justification for throwing our country into a new round of chaos is that his xenophobic base wants a beautiful “Steel Slat Barrier” built, even if Mexico is not paying for it as their candidate originally promised. After secluding himself in rallies where the audience is carefully chosen and immersing himself in the Fox News echo chamber, he seems to have confused the will of his supporters with that of the American people. In reality, “59 percent of Americans oppose building a wall along the U.S. — Mexico border.” Perhaps they realize that fencing has already been built in places where it is practical, technology will do a more effective job than a physical barrier and the staying past the time permitted by a legal entry is more of a problem than illegal border crossings.